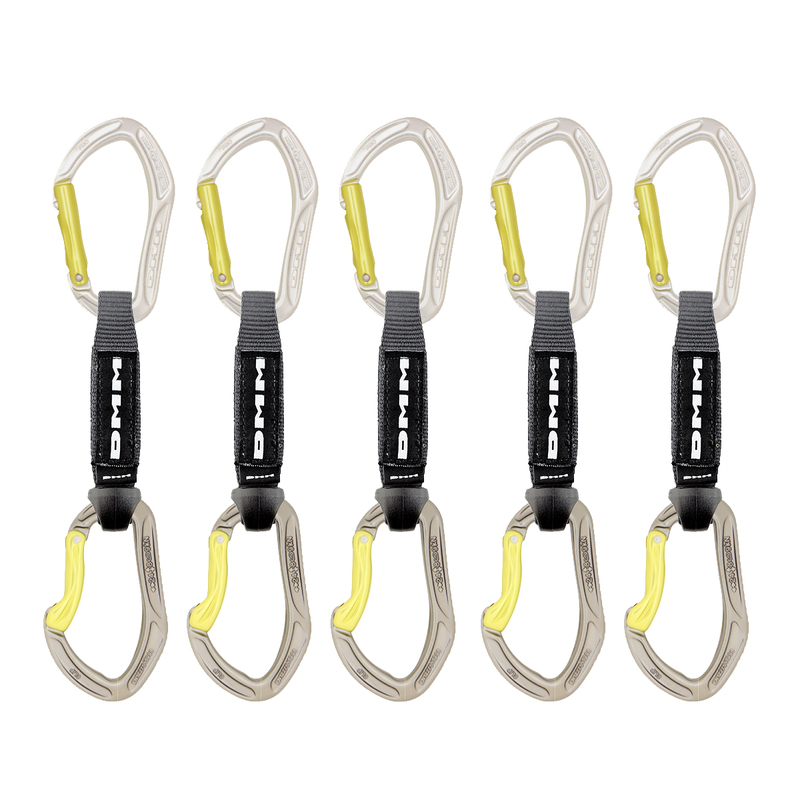 What's the advantage of thicker webbing on quickdraws? Hey Mikhael, Quick draws aimed at sport climbing generally have thicker webbing. This makes them easier to pull on if you need duncan a section of your route. Hope that helps!